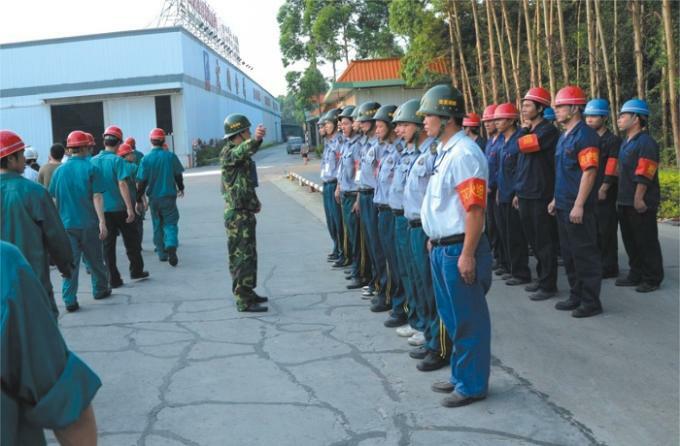 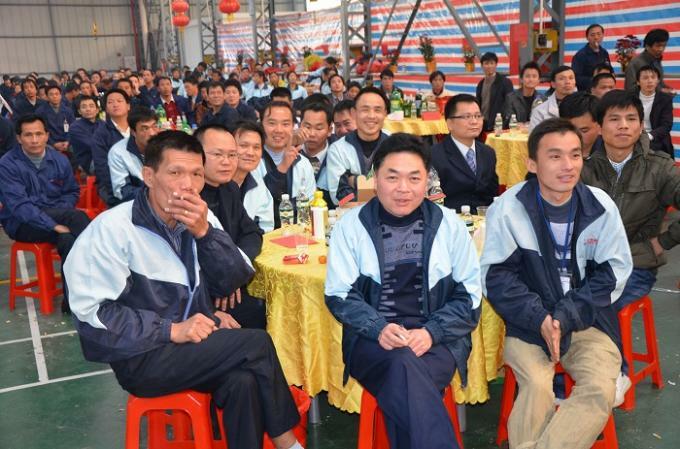 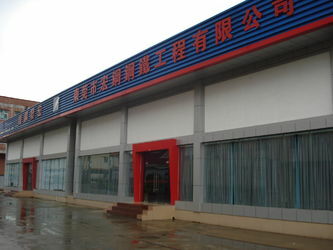 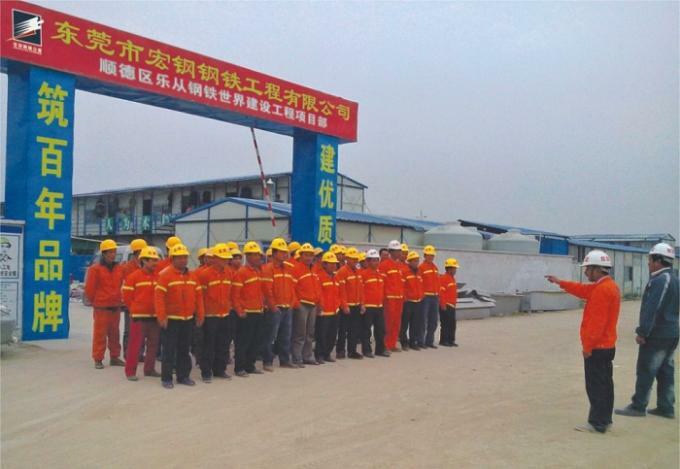 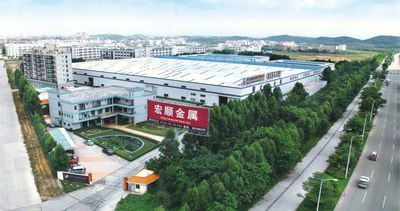 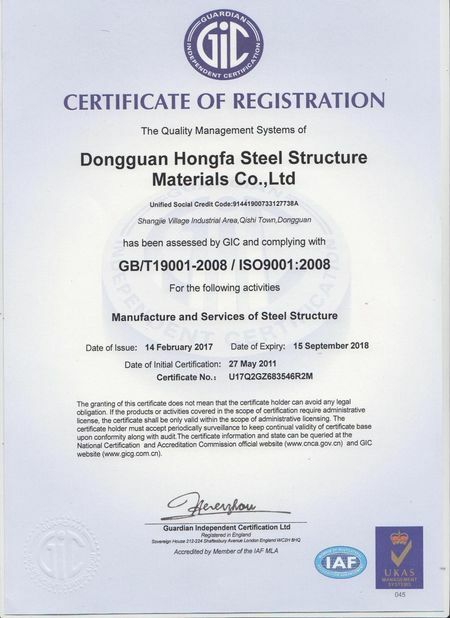 Hongshun Metal & Materials Co., Ltd was founded – cutting center for steel coil, steel plate, Aluminum plate, etc. 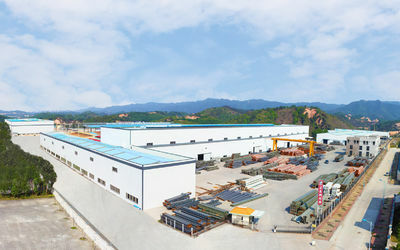 Hongfa Steel Structure Mat. 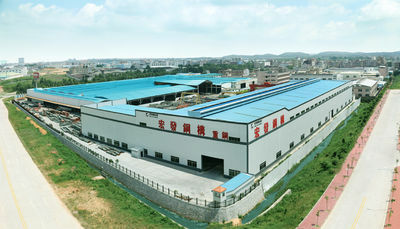 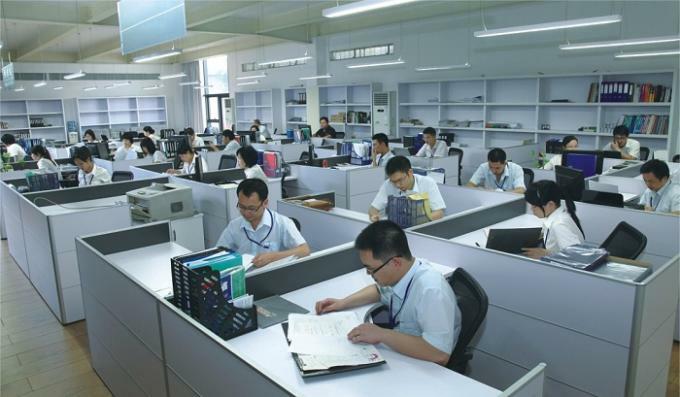 Co., Ltd can provide one-stop service for our clients. 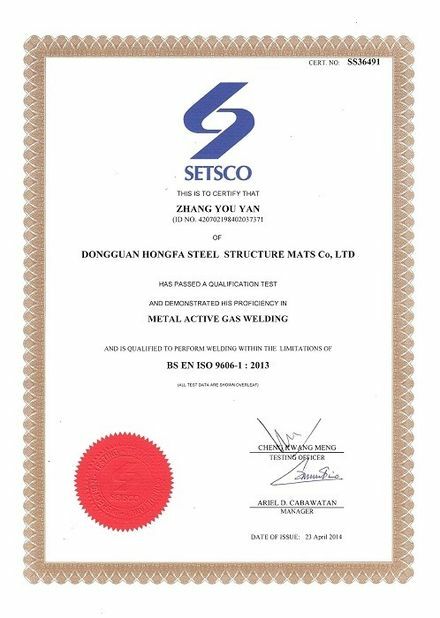 Supply any steel materials according to your requirement.